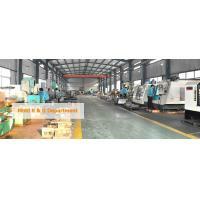 Dongguan Kodo Tech Co., Ltd. is a leading company in pump design and manufacture in China. 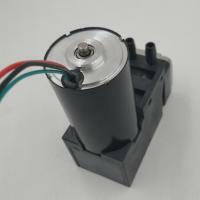 The company was founded in 2001, with the primary business on electric sprayer in agriculture in early period. After the effort for years, our Kodo brand electric sprayer became the market leader in medium and small cities in south China. As the increasing demand for food grade pump on tea table popular in south China, the company turned its business to provider high quality pumps in food and drink area in 2008. 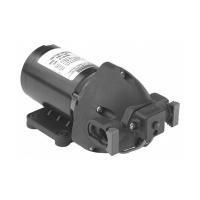 The pumps followed the Kodo brand. 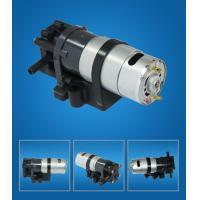 Not only provider pumps, but we also offer the solution of electrical system. 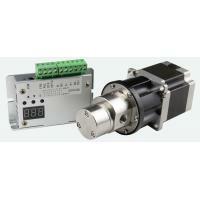 Our product covers all Guangdong province. 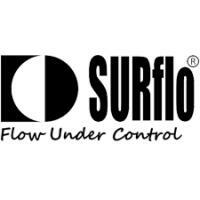 In 2010, " Surflo " brand was registered. 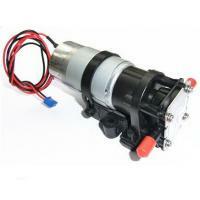 Different from Kodo following the national standard, Surflo pumps follow the international standard such as FDA, NSF, CE and RoHS, UL. 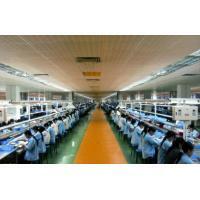 The products are widely supplied to North America, East and South Asia, EU, Russia and so on. 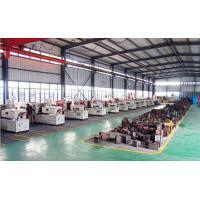 Our factory located in Dongguan City, owns a workshop of 3000 square meters with 12 production lines, a test and research center with all sets of equipments, and an office area. With business development for years, our products have covered diaphragm pumps, gear pumps, air and vacuum pumps, RV pumps, RO pumps, DP pumps, car washer pumps, plunger pumps and fittings.